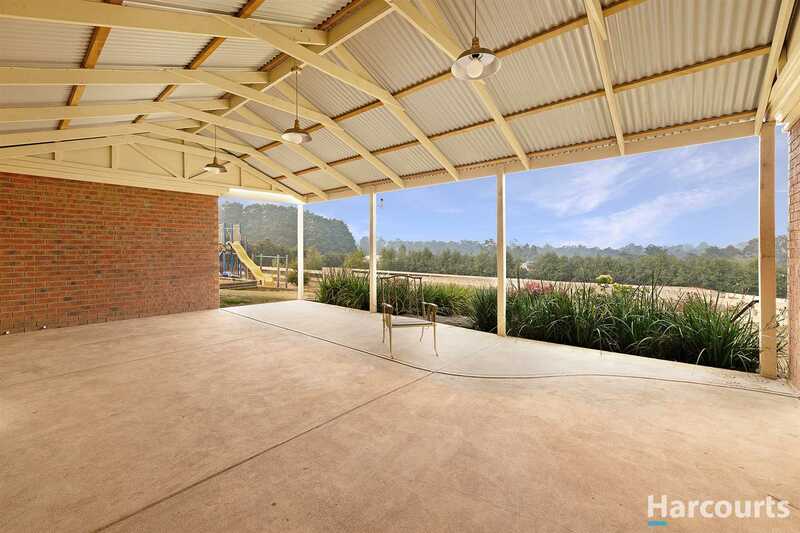 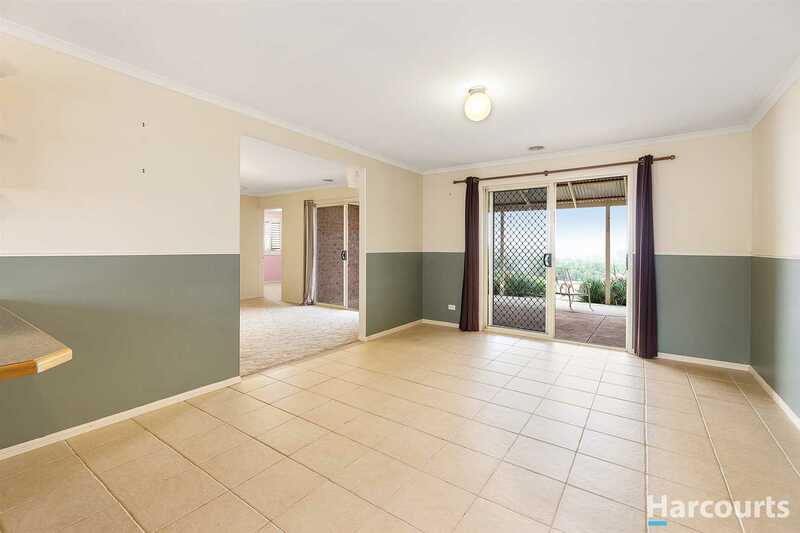 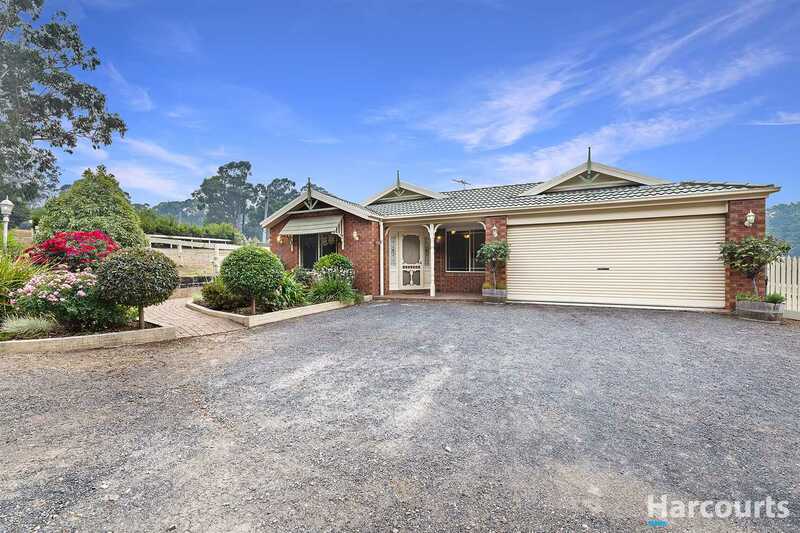 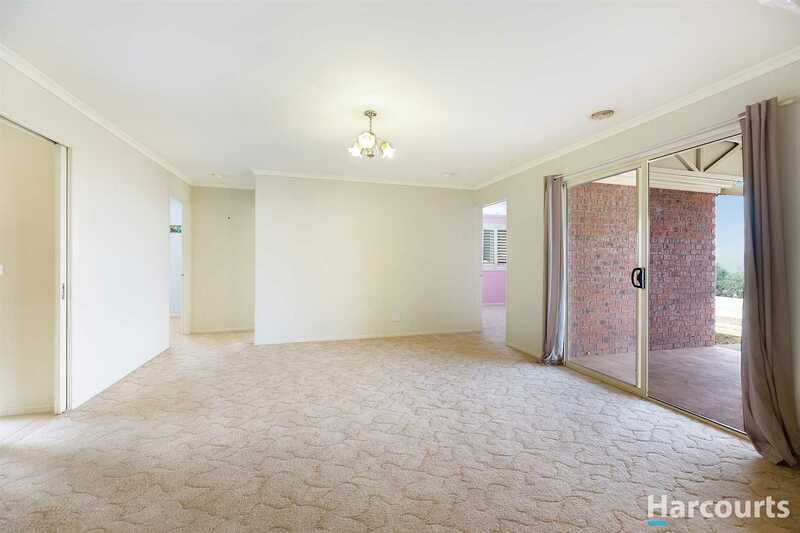 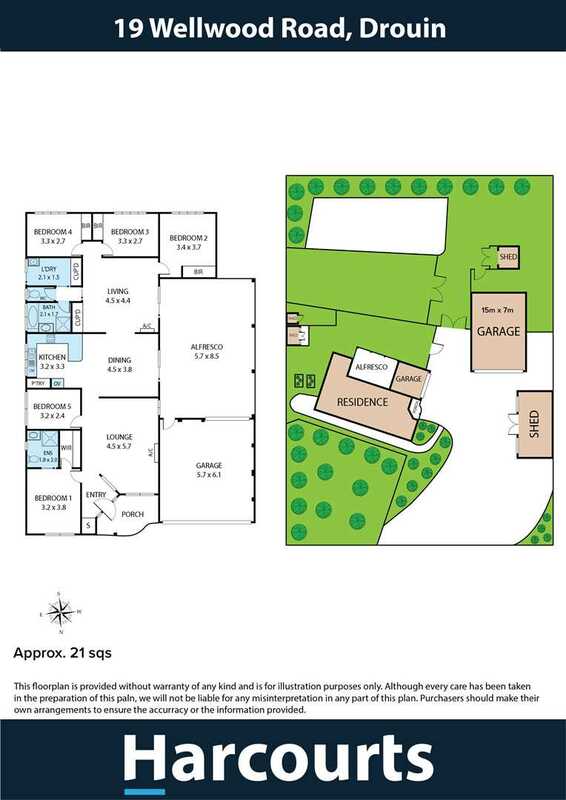 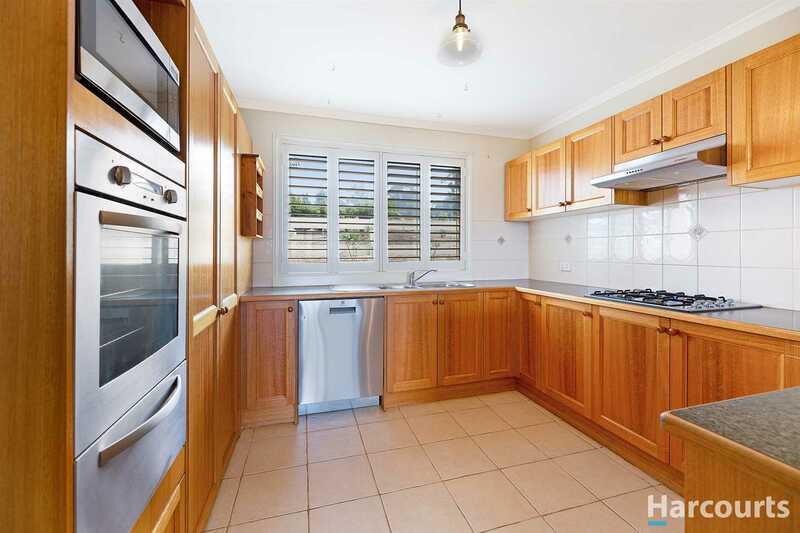 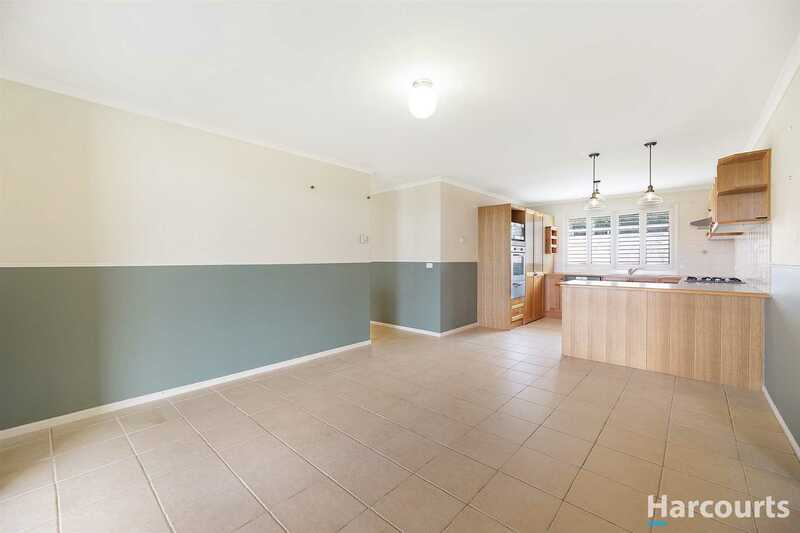 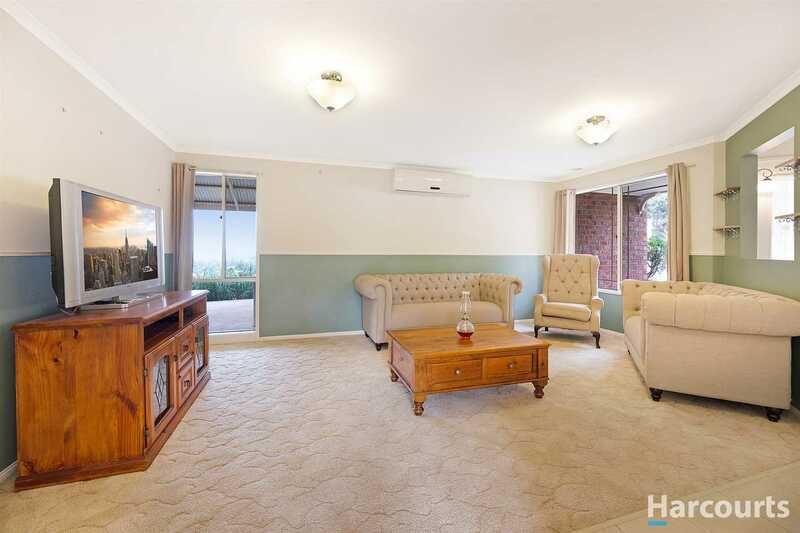 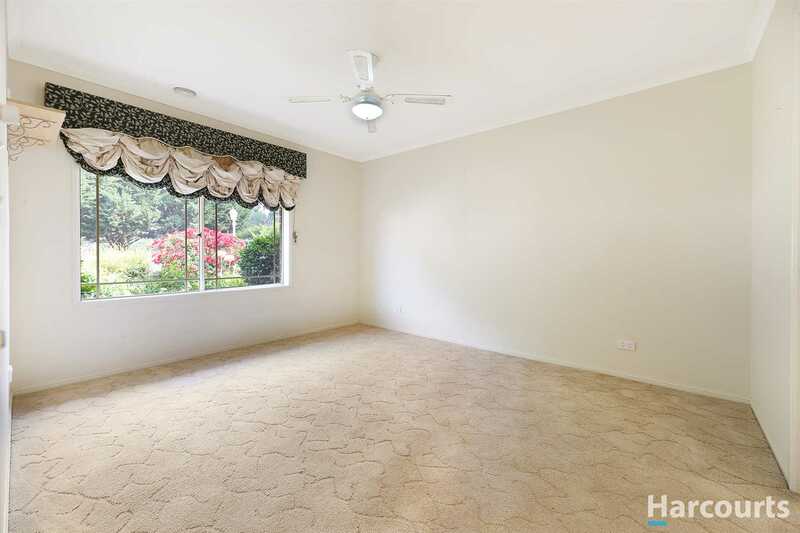 This well designed family home is situated close to all amenities of Drouin. 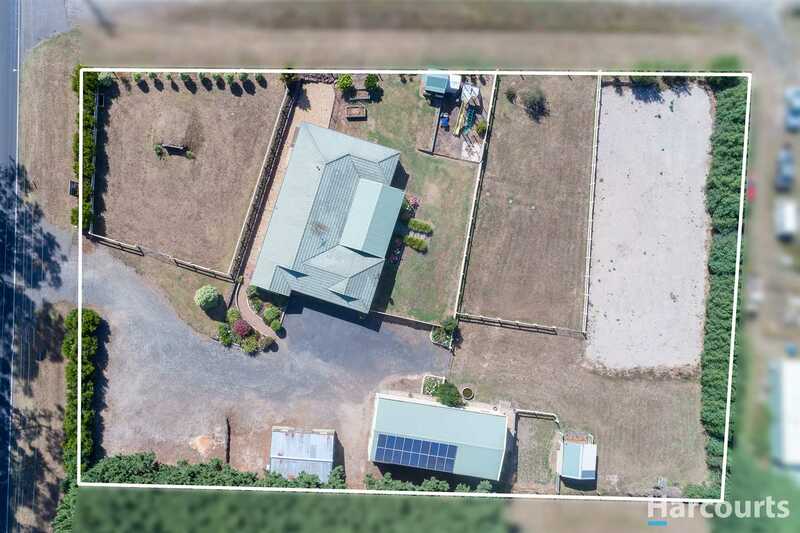 Features of this home include country style kitchen, 2 living areas, 4 bedrooms (master with ensuite and WIR), study, large undercover alfresco area, double garage with rear roller door, 2 reverse cycle air conditioners and ducted natural gas heating. 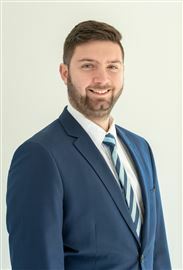 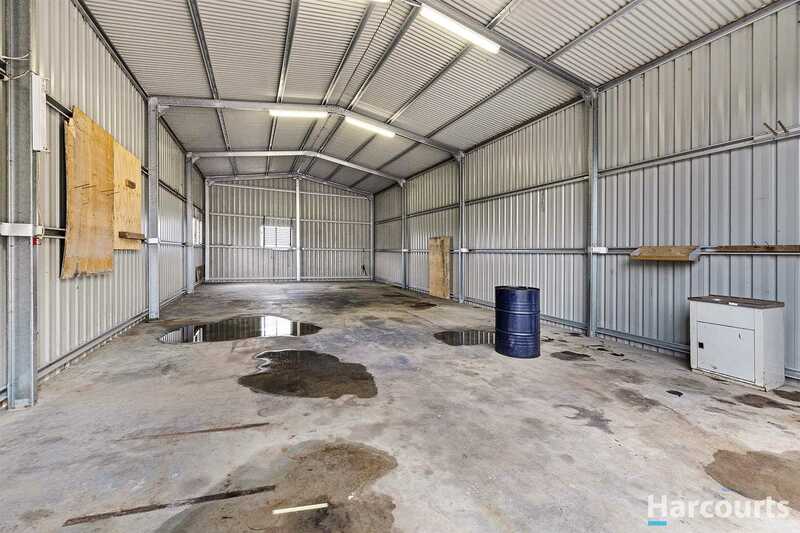 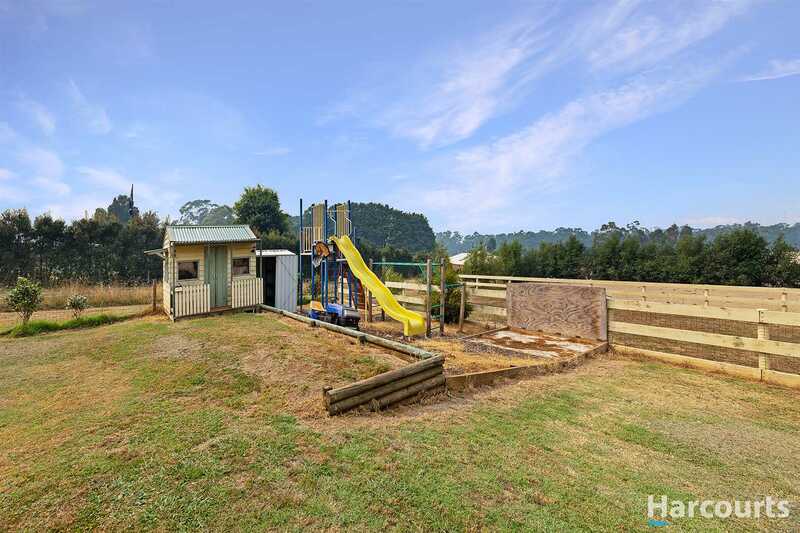 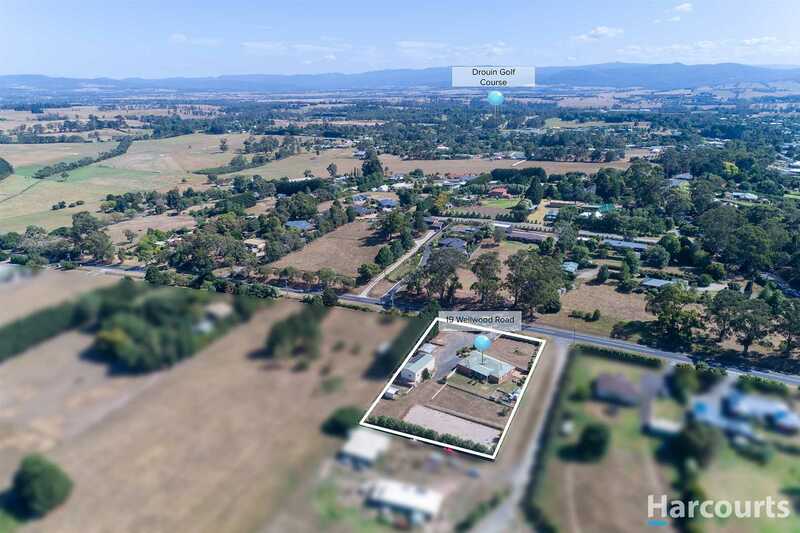 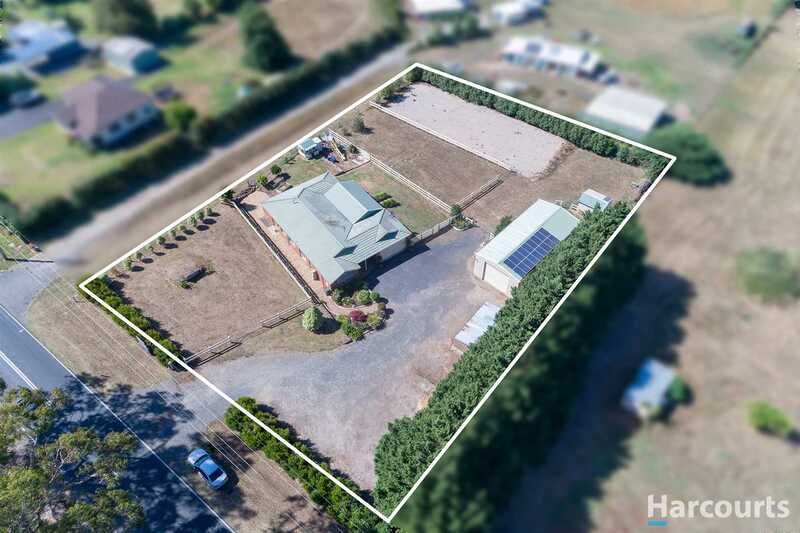 This property features a large 15X7M shed (concrete floor and power connected) with high clearance for trucks, boats, caravans etc. 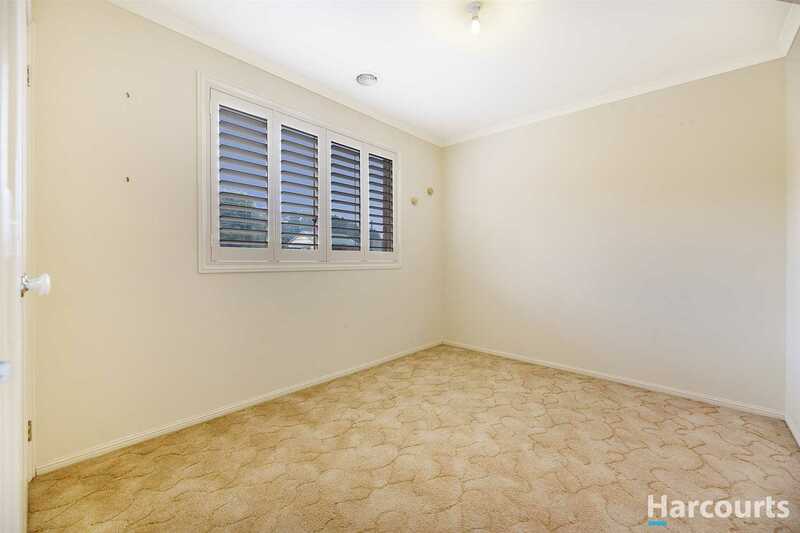 Perfect for anyone that wants to work from home with loads of off street parking.